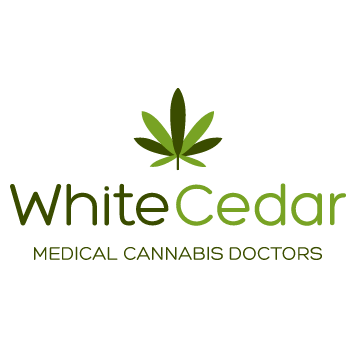 Greenview specializes in medical cannabis evaluations. We serve Albuquerque, Rio Rancho, and Clovis. 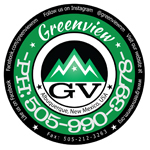 Greenview is a veteran friendly organization. Greenview is a proud member of the American Cannabis Nurse’s Association.